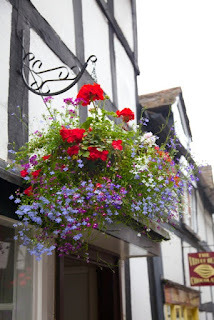 Mrs Muffin's Holiday Apartment is situated in the heart of Ledbury, one of England's finest market towns. Ideally situated on the historic cobbled Church Lane which is framed by the black and white Market House, Mrs Muffins' Holiday Apartment is set in a beautiful 17th Century black and white oak beamed building. 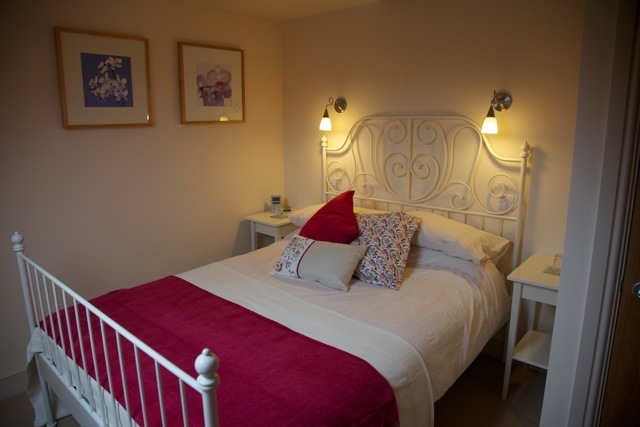 Perfectly situated for a stroll through Ledbury, the holiday apartment is an ideal base for exploring the scenic, historic and rural sophistication of the surrounding Herefordshire, Worcestershire and Gloucestershire countryside.